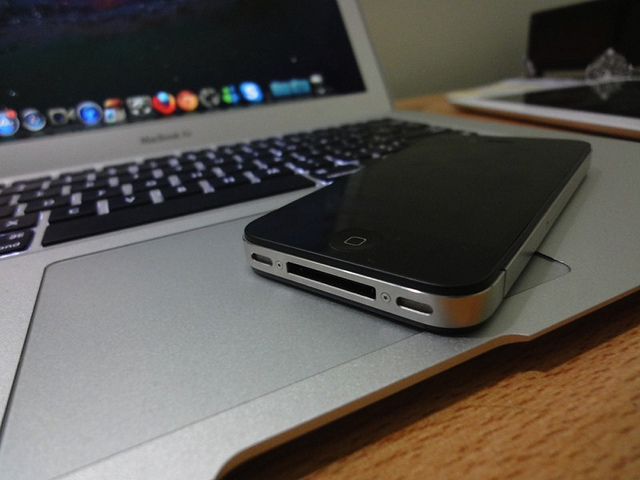 Will Future MacBook Airs Have The Ability To Charge The iPhone Wirelessly? Just think about charging your smartphone wirelessly. It would eliminate the “I lost my charging cable” issue, and best of all, wires aren’t required. I absolutely scorn having to carry wires when I go places, it’s such a nuisance. So when Digitimes reported earlier that Intel may have plans to roll out wireless charging on 2013 Ultrabooks, I sure was upbeat about the rumour. According to Digitimes, Intel is working on wireless charging technology for Ultrabooks and has plans for a release in the second half of 2013. If this is true, we may see the functionality in the 2013 Macbook Airs. But judging by the track record of Digitimes, the situation isn’t very promising. Intel’s wireless charging solution uses an ultrabook as the power source paired with related software and a transmitter to wirelessly charge a smartphone. According to Intel’s data, the solution will feature lower power consumption and does not require the phone to be put in a very specific position. 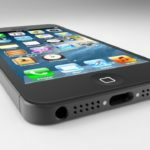 Sources from notebook players also pointed out that Intel’s Haswell platform is unlikely to fully adopt the wireless charging technology and the idea is expected be seen in just a few models in the second half of 2013. If this rumour turns out to be true, you can expect the next generation MacBook Airs to feature this technology. Based off of prior MacBook releases, Apple is typically the first company to equip Intel’s latest technology, notes Cult Of Mac. Sounds like a very cool invention. I’m sure technology of this sort would attract many current Apple MacBook users into buying a MacBook Air. Technology nowadays never ceases to amaze me.